Bullying is something all of us have experienced to some degree. I certainly did as a child, and to some extent as an adult, as did my friends, family, and acquaintances. Defining bullying is a challenging endeavour. Barbara Coloroso offers a concise definition in her excellent book, The Bully, the Bullied, and the Bystander (2006) Bullying, she writes, “is a conscious, willful, and deliberate hostile activity intended to harm, induce fear through the threat of further aggression and create terror.” Bullies tend to leverage power based on many factors including: size, age, social status, race, gender… Bullying can also be a group activity. There are various forms of bullying. Below we have outlined three broad categories. These do not have to be mutually exclusive as one form can certainly overlap with another. 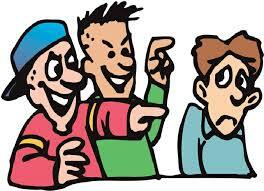 Verbal Bullying: This is the most frequent form of bullying. It can involve: name calling, insults, malicious rumours, racial slurs… As Coloroso writes, “Sticks and stones my break my bones, but words will never hurt me, is a lie.” Moreover, verbal bullying can sometimes be a first step to physical violence. 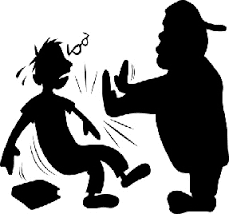 Physical Bullying: Shoving, punching, grabbing, pinching, kicking, taking property such as money etc…. This is the most obvious and the easiest to detect. 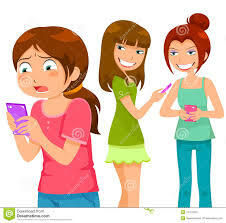 Relational Bullying: This involves attacking the bullied person’s social relationships and status. This can involves isolating, ignoring, shunning. It is more insidious than physical bullying and more difficult to detect. Cyberbullying: Intimidation, humiliation, reputation tainting – all via email, and various social media sites. With the proliferation of mobile devices that is becoming a growing problem. In future blogs, we will address these forms of bullying in greater detail and explore effective ways of dealing with them. As always, feel welcome to contact us with ideas or suggestions about future blogs.